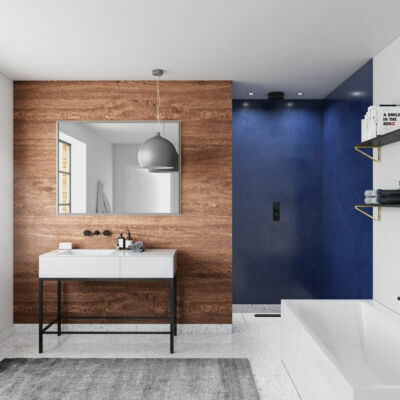 Swadling Brassware relaunches this summer across UK showrooms, returning with two brand new collections and vastly expanded original product lines. 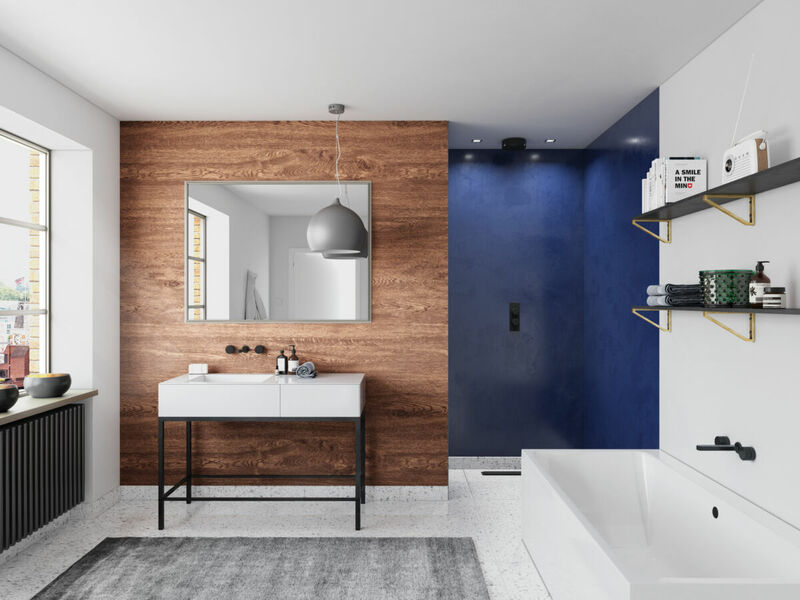 Introducing Illustrious and Engineer –Visit the Swadling website for the full collection portfolio. 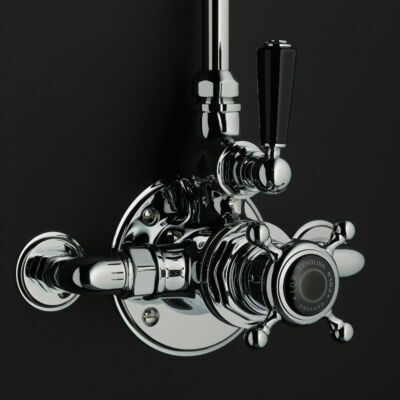 There is also a look book available for request, showcasing new Swadling Brassware imagery and complete information on product ranges. 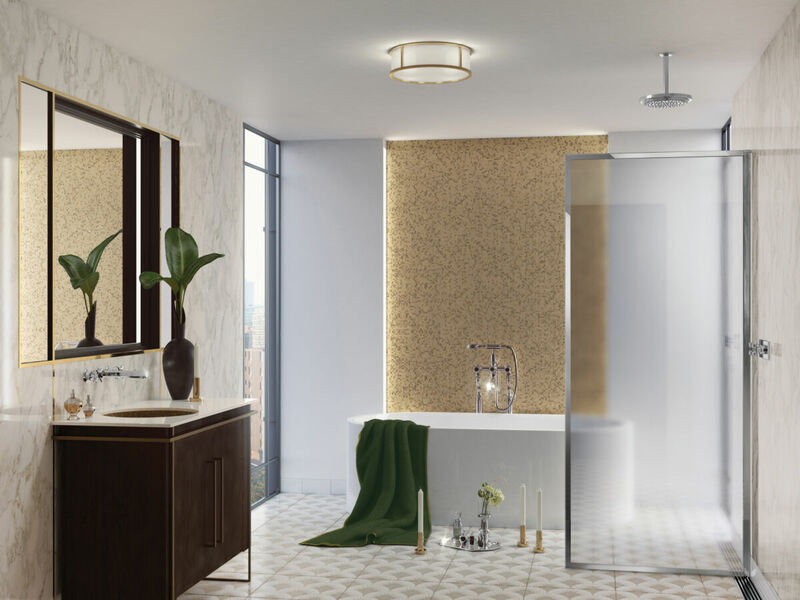 Hexagonal motifs and grand steps characterise Illustrious, capturing the lavish spirit of Art Deco in a cool and contemporary fashion. 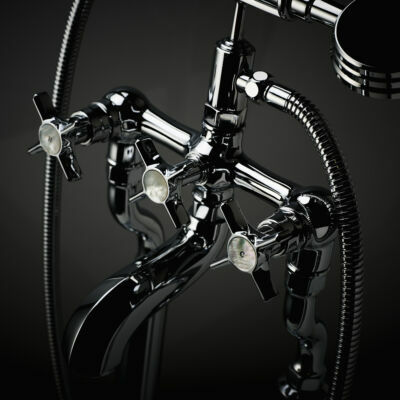 Distinctive Mother of Pearl and Black Lip Pearl details have an elegant decorative look, utterly unique to Swadling Brassware. 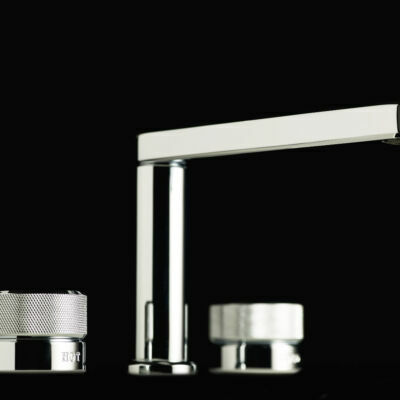 A full collection of living, polished and brushed finishes are available including Gold, Nickel and Brass. 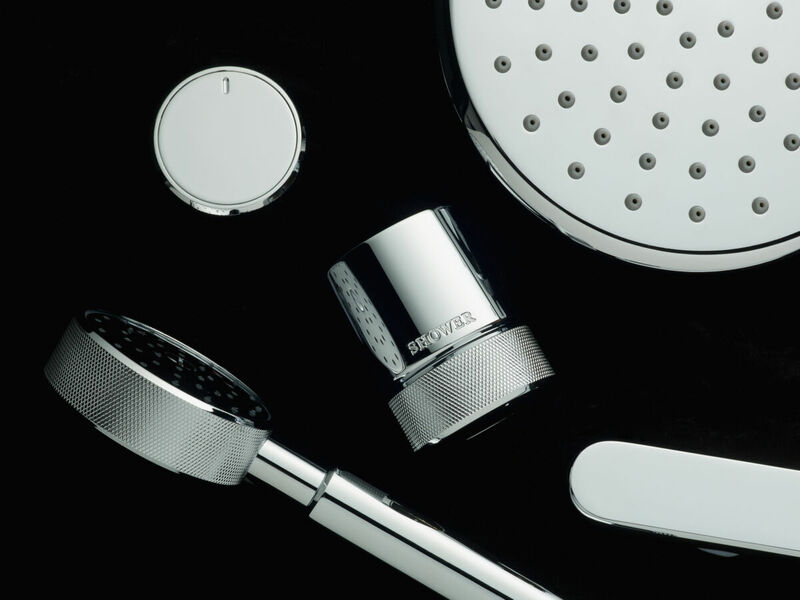 Illustrious comprises a full selection of stunning pieces for Shower, Bath, Basin and Bidet. 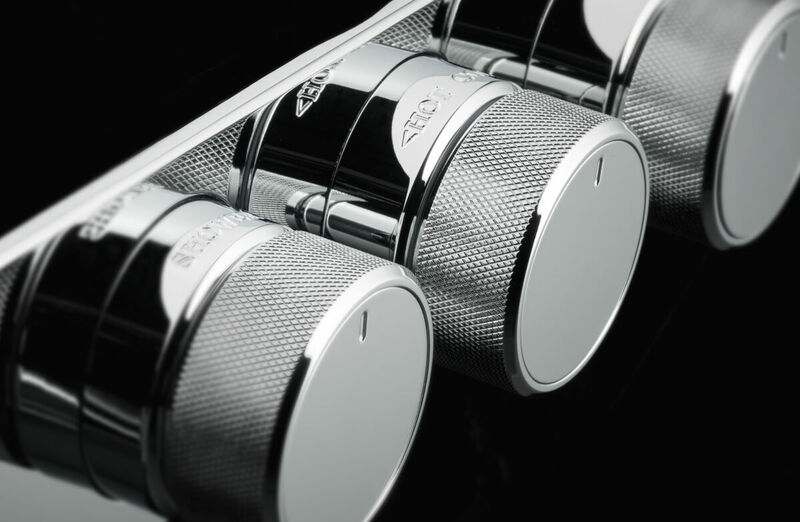 Engineer redefines Industrial, with tactile machined knurling creating a mechanical aesthetic. 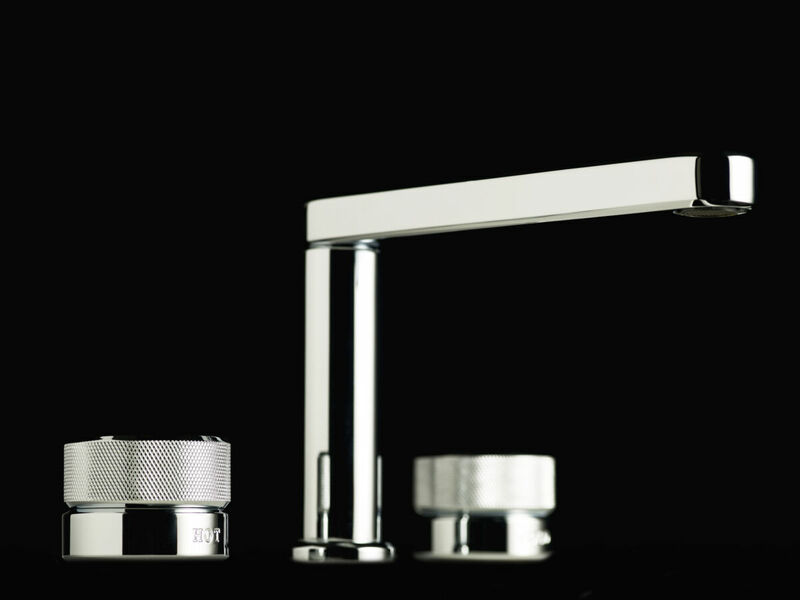 A simple minimalist control design and bold shaping adds a contemporary feel, iconic in modern bathroom spaces. 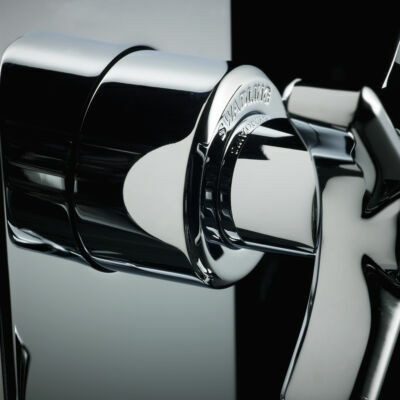 A full collection of Living, Polished and Brushed finishes are available including Gold, Nickel and Brass – special finishes are available on request. 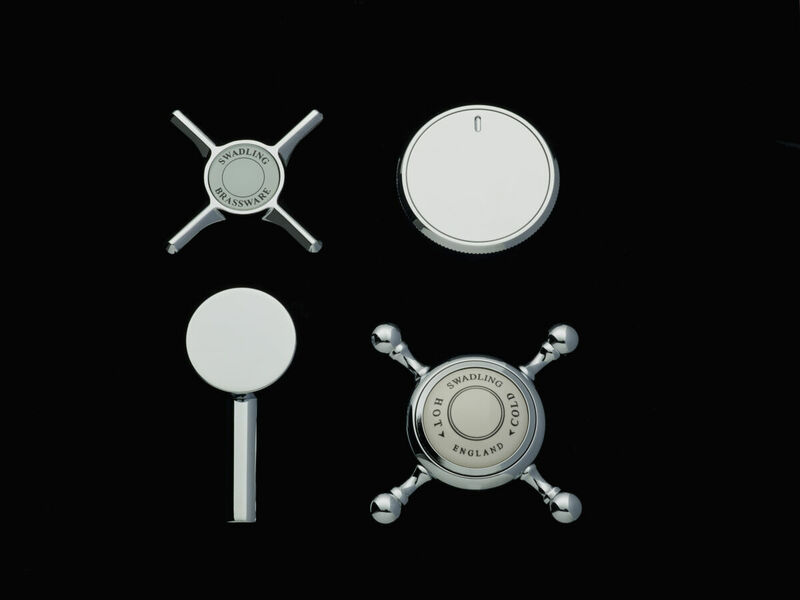 Engravings on the Shower and Tap controls have a luxurious quality. 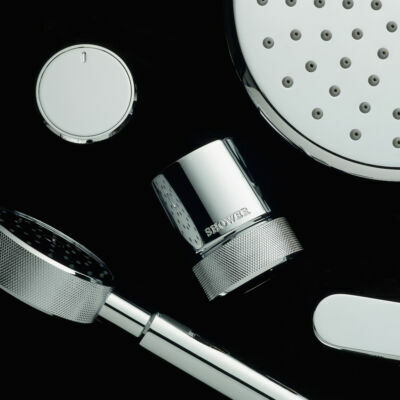 Engineer brings together a full selection of stunning pieces for Shower, Bath, Basin and Bidet. 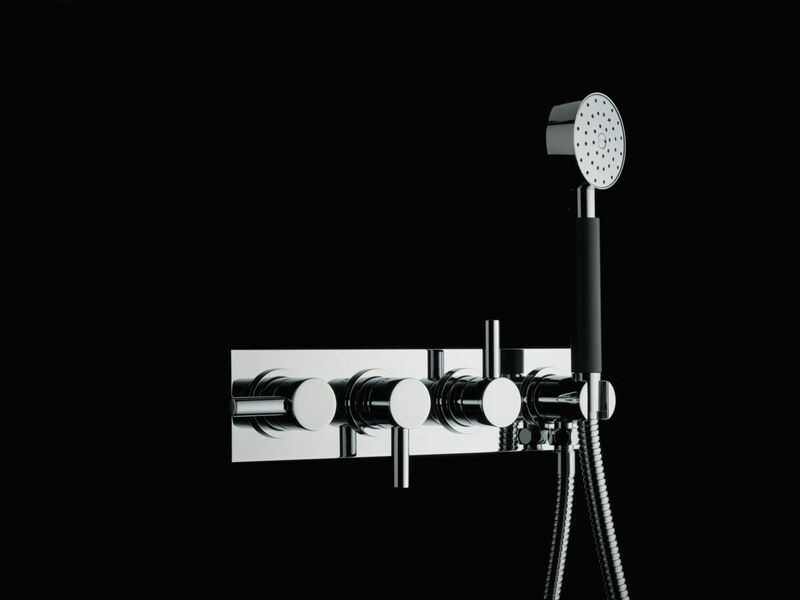 Acquired by Matki in 2001, Swadling have an impressive track record in Brassware with the simple ethos of ‘Making Water Work’ – specialising in working with low pressure systems and thermostatic technology. 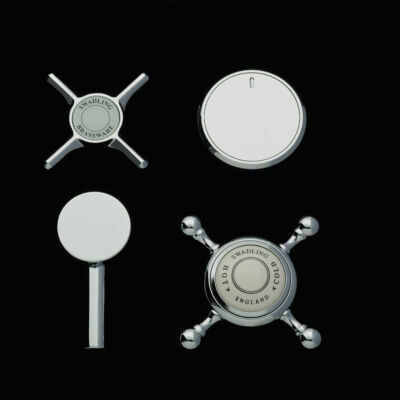 Swadling also have thoughtful appreciation for English design heritage, owing to Founder, Jeremy Swadling’s early work in Victorian-inspired bathroom fixtures. 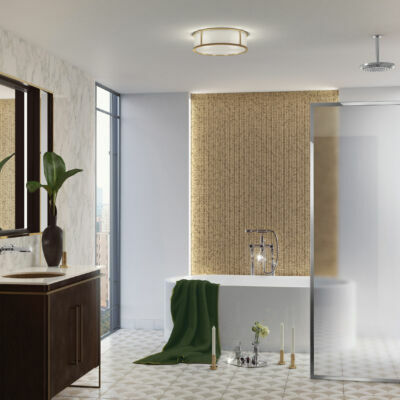 To date, Matki and Swadling have combined design and manufacture expertise in several successful Walk-In Shower Enclosure models while continuing to manufacture popular Swadling collections and additions to the Matki Elixir Brassware range. 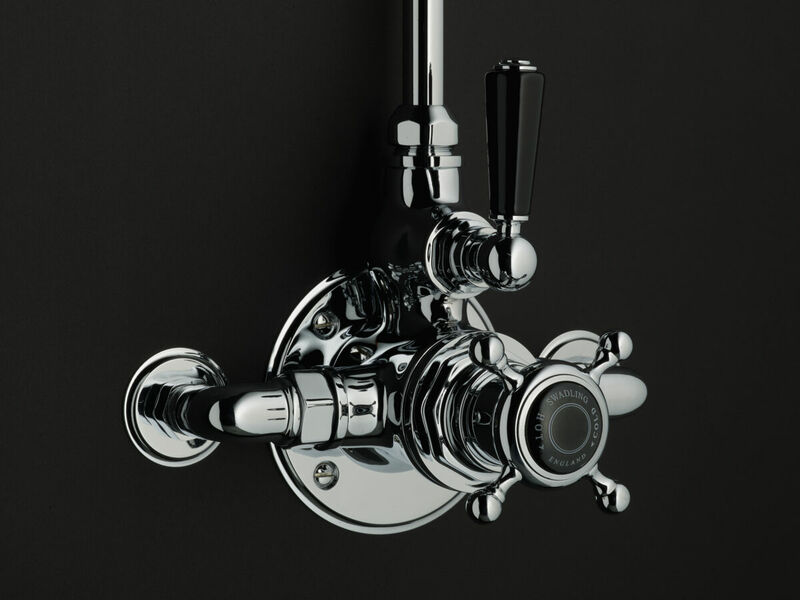 The Matki Design team have worked closely with the team at Swadling Brassware over a two-year development phase, taking the brand back to its roots for this new chapter in their story. 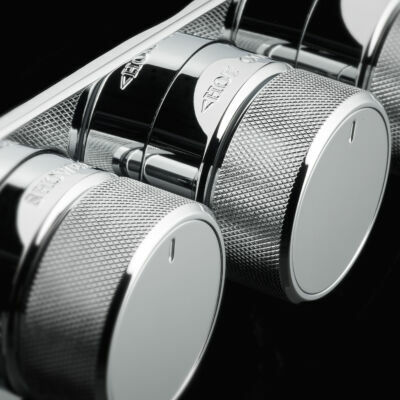 Staying true to the crucial elements which have guided Swadling’s portfolio to date was of the most importance; High performance, classic design and handmade to order. 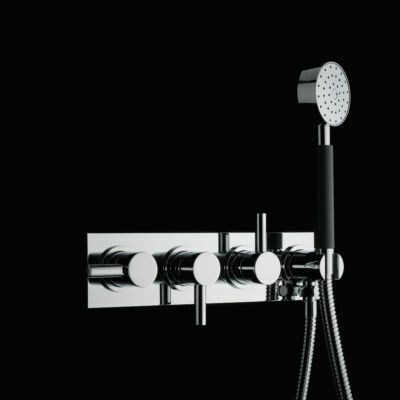 Dedicated to creating quality pieces that will truly last in the bathroom, new Swadling Brassware Shower Mixers use an updated version of the same tried and tested valve engine, designed by Jeremy Swadling. 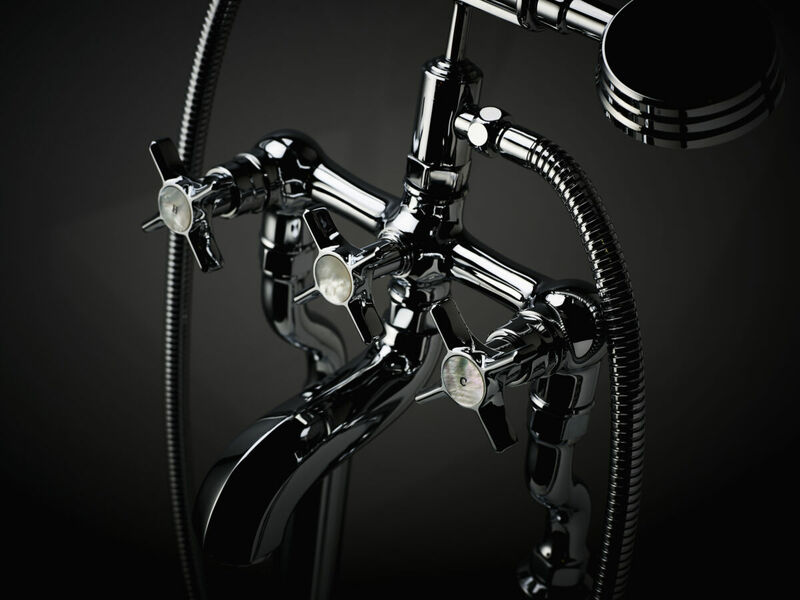 Thermostatic cartridges have been redesigned comprising cartridges supplied by Fluhs, a world leader in the field. 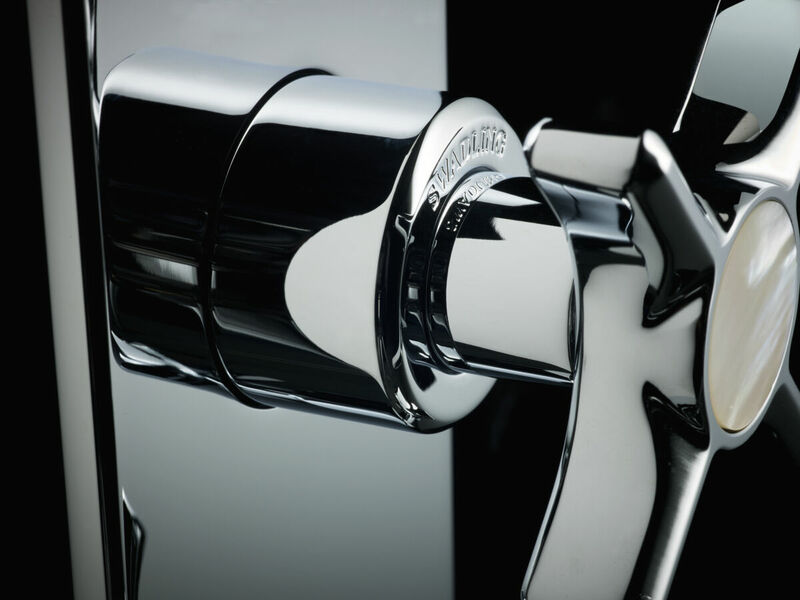 The Swadling Brassware factory is still based in Waterlooville, Hampshire where all Shower Assemblies, Basin Mixers, Bath Mixers and Accessories are manufactured, plated and polished; operating with an expert team some of whom have worked with Swadling since the early days. 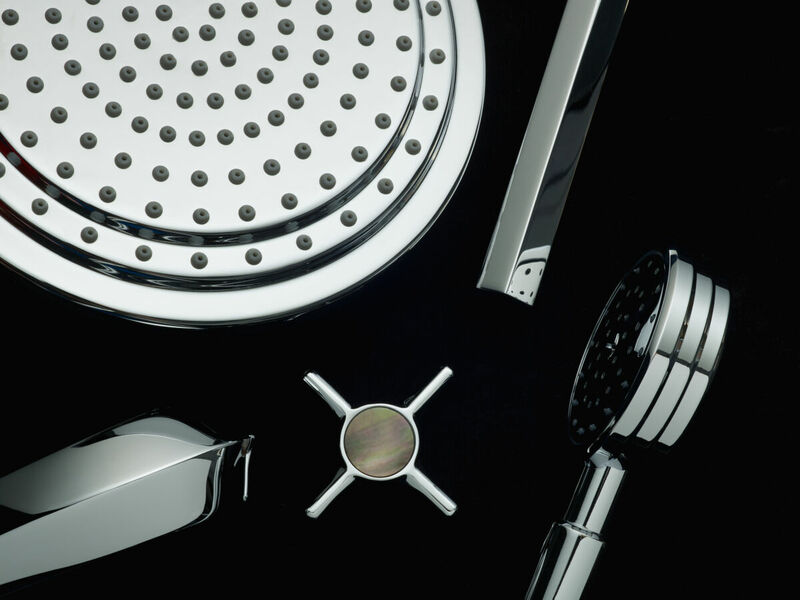 The characterful Invincible and Absolute are joined by Illustrious and Engineer; each collection is uniquely evocative of a prominent design movement. 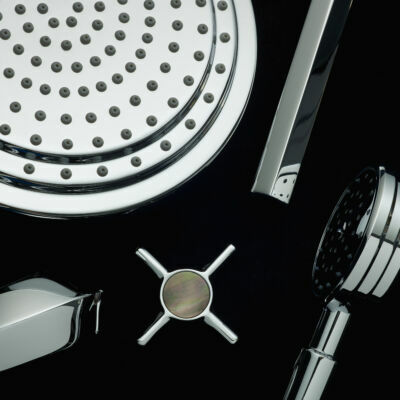 Swadling Brassware is backed up by Matki’s commitment to excellent customer service and we have specialist Sales and Technical teams focused on Swadling Brassware products.